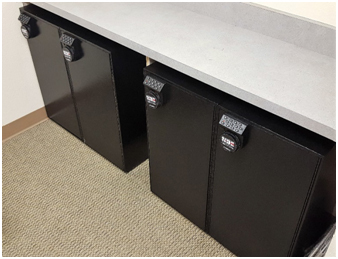 Our technicians are equipped with all tools, equipment and inventory needed. 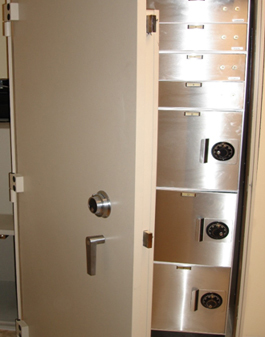 NBE also provides full Cleaningof your safes and lockers. UL Rated indicates our products quality and certification of safety. 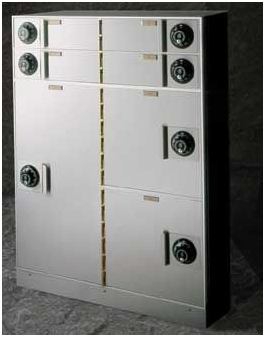 TL Rated safes that offer protection against combinations of mechanical, electrical and cutting tools.